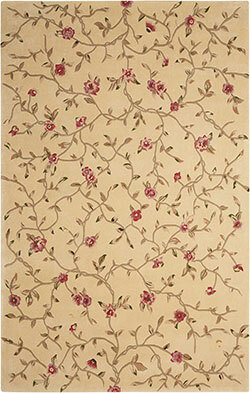 Casual floral designs with rich colors would make a nice complement for any stylish decor. 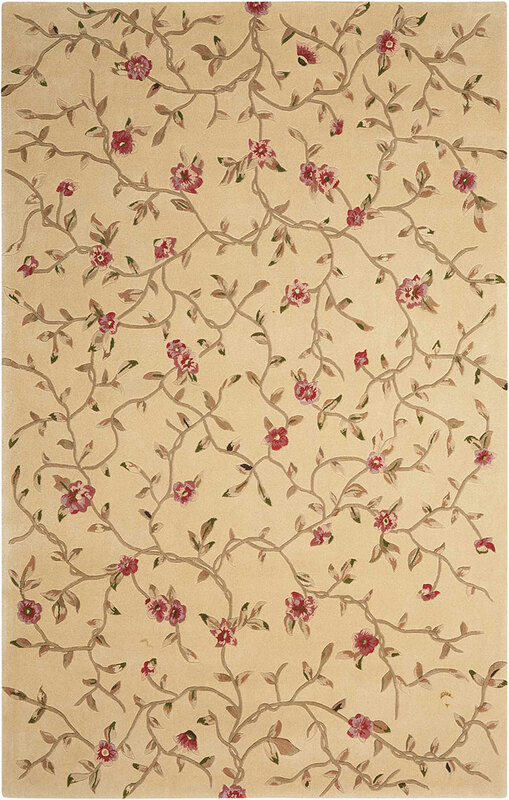 With up to 30 shades of color in each rug, this organic palette makes a subtle yet sophisticated statement. Rectangle 5' 3" X 8' 3"
Rectangle 8' 0" X 11' 0"
Rectangle 7' 6" X 9' 6"